Warby Parker just released their Summer Collection, and the want of needing a pair of adorable frames perched atop my nose has never been stronger. Alas, i just can’t give into the idea of a presecription-less pair for looks only. I can, however, justify protecting my delicate brown eyes from the suns harsh rays. 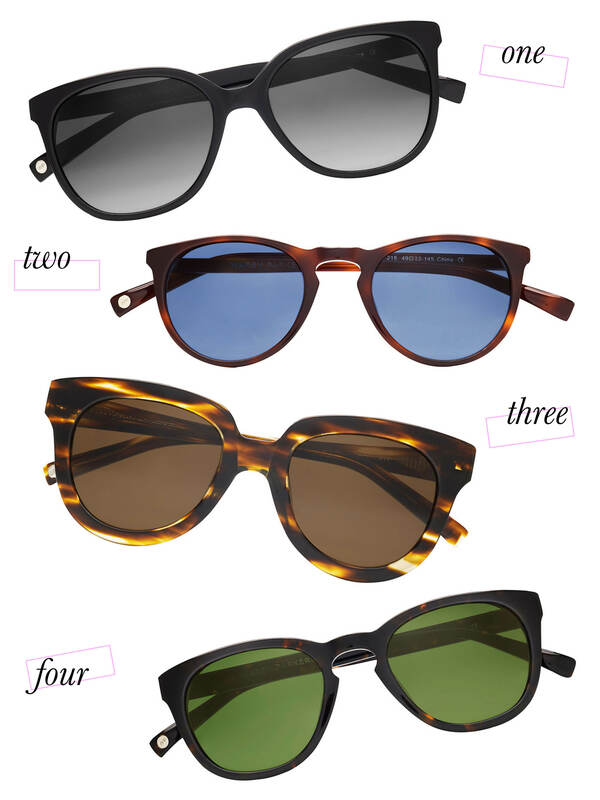 Enter: the sunglasses portion of the Warby Parker Summer Collection. Beach time just got a lot cuter. Heck, my walk to get coffee in the morning did too. I couldn’t pick just one favorite, and in no particular order, i’m pretty sure these four would look dang good on my face.